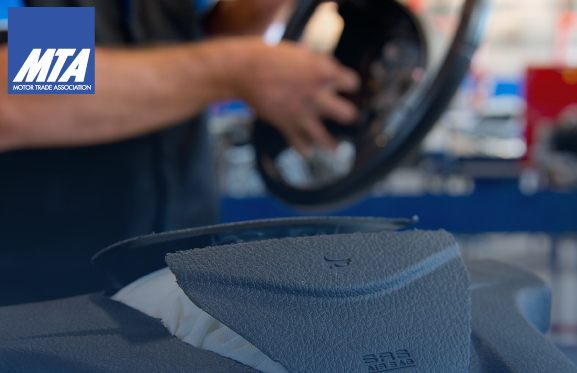 The South Australian Registrar of Motor Vehicles has announced that from 1 November 2018 vehicles fitted with defective ‘Alpha’ Takata Airbag inflators will be refused registration until these airbags have been replaced. Vehicle owners will be notified by the Registrar if their vehicle is identified as having an ‘Alpha’ airbag inflator and will have a minimum of 30 days to provide evidence to Service SA that the defective airbag has been replaced. In addition, the ACCC will be collating data from vehicle manufacturers on the status of affected vehicles and providing this data to the Registrar. This will include information on the vehicles that require repairs and where vehicle owners have received multiple recall notifications asking them to contact the manufacturer for rectification. Vehicles with potentially lethal Takata Aigbags could still be being bought and sold. The ACCC compulsory recall of cars fitted with Takata Airbags currently only applies to vehicle dealers, however an estimated half of all sales in Australia are private to private. This again highlights the importance of consumers purchasing vehicles from a Licensed Vehicle Dealer (LVD). Under Australian Consumer Law, consumers are protected when purchasing a vehicle from a LVD as LVD’s cannot sell a vehicle under active recall.